Radical Heights is a free to play battle royale shooter developed by Boss Key Productions. The developers have recently announced that they are moving away from the arena shooter game, LawBreakers, their next game Radical Heights is something that they have high hopes for. For that reason, we are making available everything you need to know about Radical Heights including gameplay, vehicles and weapons, development news and release date. Since the game is available in early access on Steam, now would be a perfect time to gather everything we know and list them up so you can be informed as much as possible. First off, Radical Height is a Battle Royale title that has a distinct focus set on bikes along with various guns mixed together and multiple items that are found in most games with the similar genre. That said, the game is set in a futuristic reality TV setting, in 2023, in which the players shall enter in an enclosed area in order to battle with each other and of course the last man standing wins. Also, in-game cash plays a vital role, according to the developers, in this game players will attempt to kill each other for cash and prizes. Regarding the Radical Heights Gameplay, there are a lot of different things and features that have been included in the game. Such as, spending money to get weapons, so you will be getting your guns from Top Gunz vending machines available in the game. As by now you know that there shall be a lot of bikes in the game, to add on that, you will be able to perform stunts as well. Similar to PUBG, two players can ride the vehicles together as well. Coming towards the environmental settings, the game includes a golf course, game arcades, and retail outlets. Also when players are killed all of their weapons and money is available which can be taken. So that is pretty interesting. Some of the smaller Radical Heights Gameplay features include breaching doors by kicking them, supply drop system, trampolines, and zip lines are also present which the players can use to gain an advantage based on their attributes. There are a variety of weapons, among which the most basic ones are rocket launchers and pistols, there is also aim-down-sight in the game as well. 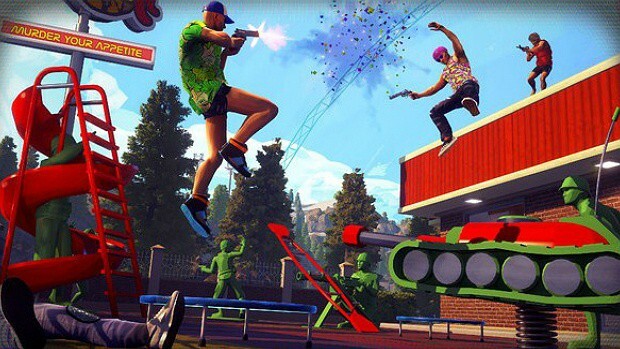 In Radical heights, there is a vast variety of weapons as well as vehicles, that include BMX bikes, workout trampolines, confetti bombs, inflatable decoys and remote explosives. This game is being published and developed completely by Boss Key Productions. Furthermore, the developers have said that they are a huge fan of battle royale games and along with that introducing the 80’s vibe was their dream. This shall put the companies own spin on the battle royale genre and create a futuristic 80s world. At this moment the game has only been announced for PC, so, for now, no consoles. 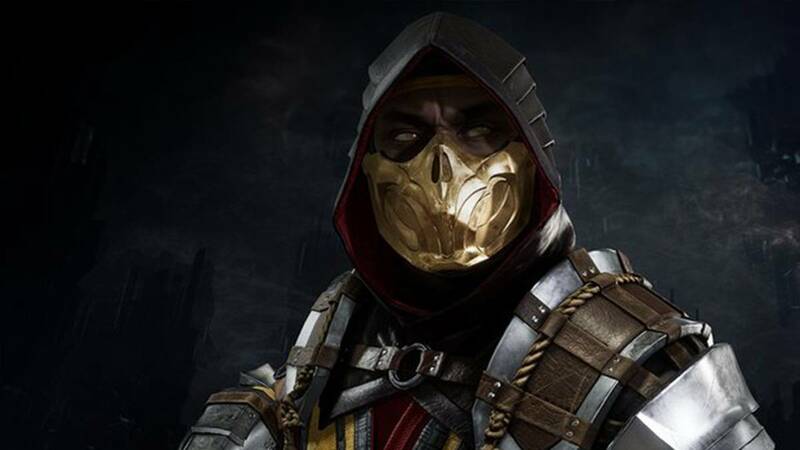 Although the developers are open to the possibilities, we can expect console version in near future. Radical Heights is a free to play game, the release date was scheduled for April 10th, so the game is now available via Steam Early Access. That said, the founder’s pack that contains exclusive items and bonuses is available for $14.99. Are you excited about this new Battle Royale game? What do you think about this game? Let us know in the comments below.